In December 2013 the result of the appeal was announced. 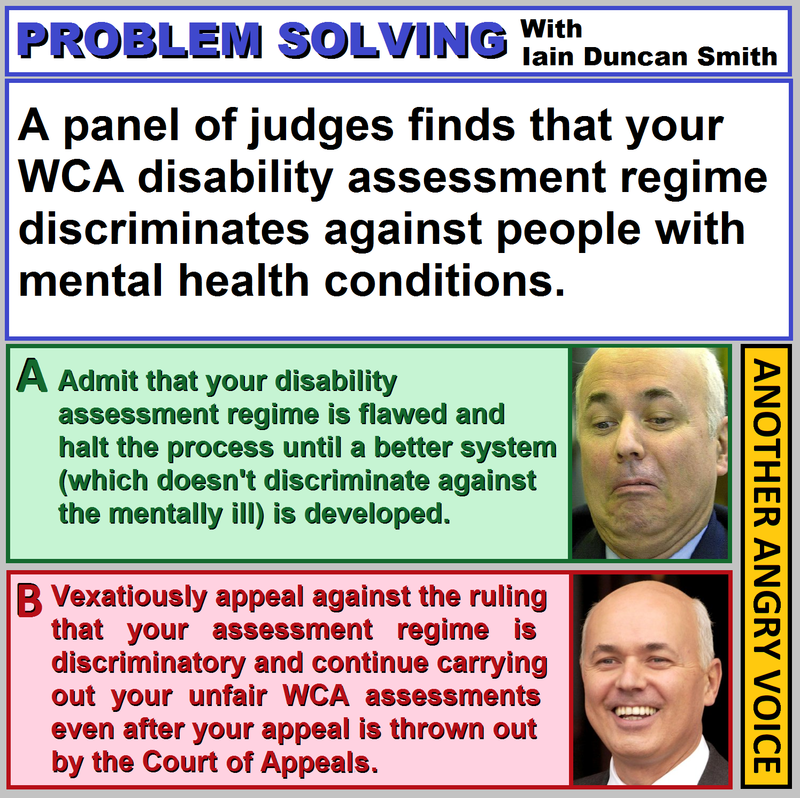 The DWP appeal was thrown out and the original findings that the WCA regime discriminates against people with learning difficulties, mental health problems and autism was upheld. 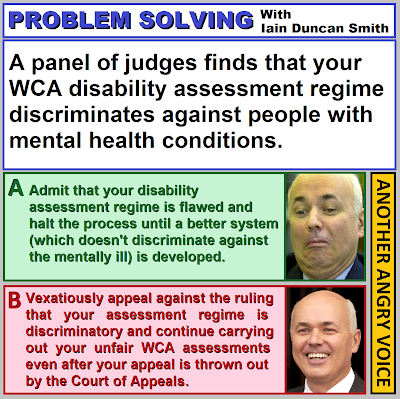 Despite the fact that they have now been found to be discriminating against people with mental health conditions by two different courts, Iain Duncan Smith and the DWP are absolutely determined to carry on with their discriminatory regime. 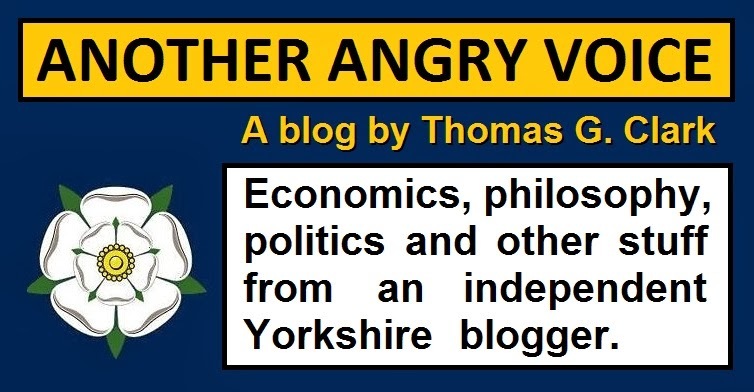 An official DWP spokesperson claimed that the judgement would not trigger a pause in assessments and went on to claim that it will have "no effect on day-to-day business, which continues as usual". In other words, they will continue discriminating against people with mental health conditions regardless of what the courts say.